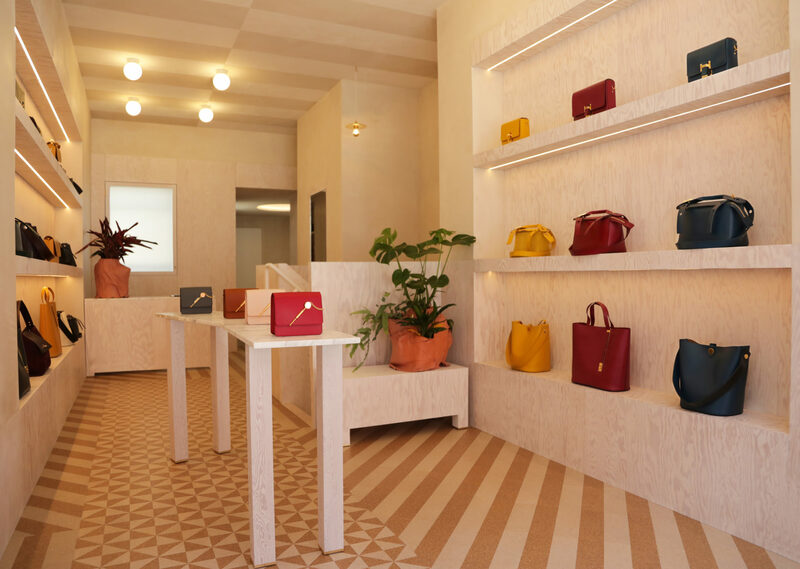 British luxury accessories designer Sophie Hulme opens her first store on London’s Chiltern Street, having signed a 10-year lease on a 710-sq-ft unit. The opening adds to the increasing number of independent retailers moving to this area, emphasising Marylebone’s status as a must-visit for specialist retail. Hulme’s designs are currently stocked by many prestigious multibrand retailers, including matchesfashion.com, Harrods and Selfridges, and she is known for her modern minimalist designs, in particular, the Albion tote.